Large family home with separate Flat Let and stunning view! 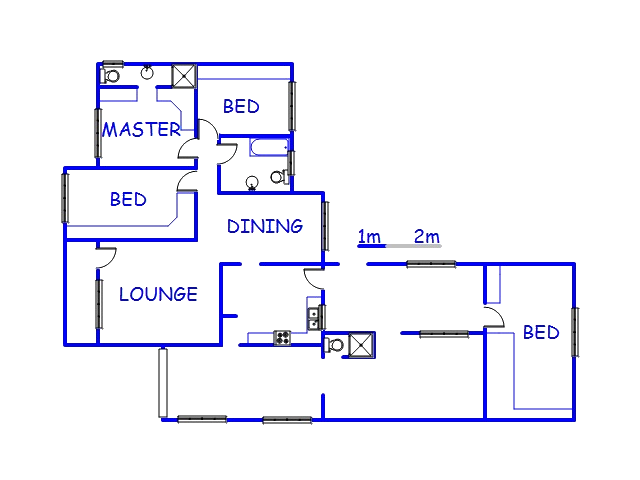 The home features a unique lay out that will accommodate any family’s requirements. The main house features Separate living rooms, Large double sized bedrooms with ample built in cupboards, and en-suite at the main bedroom. 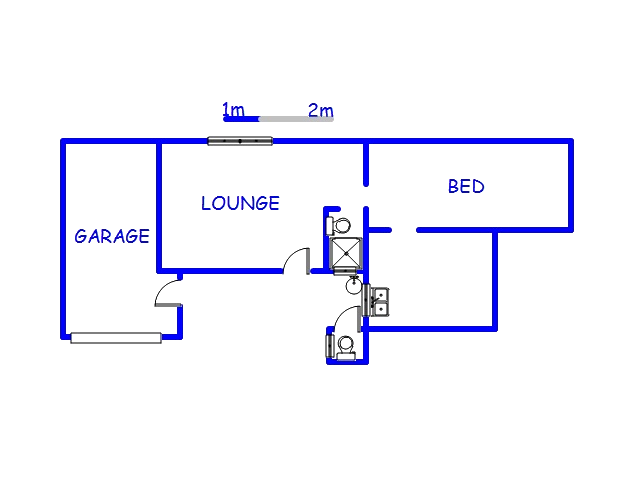 The Granny flat is spacious and private, it consists of a separate bedroom, Living room, Kitchen, small bathroom and garage. Ample safe parking with covered carports. We will e-mail you when another property of this kind becomes available in Shallcross .